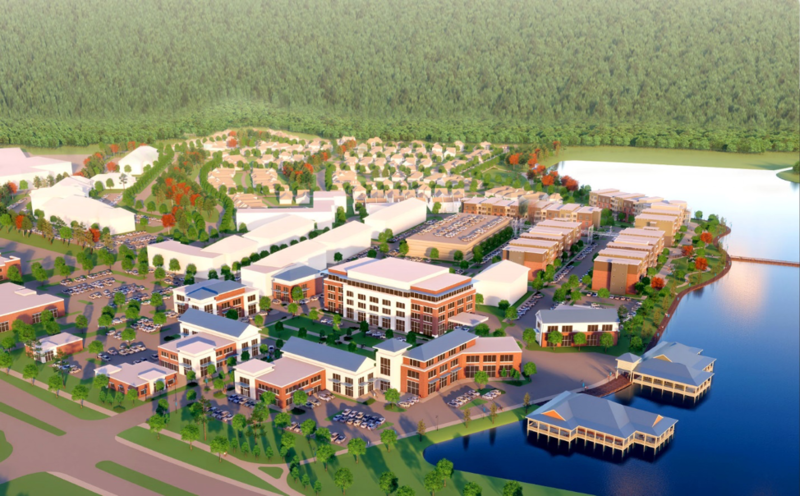 We are so excited to have Waterpointe being developed with over 230 acres of commercial and residential construction in the middle of the City of Flowood. A development of this magnitude will bring a tremendous amount of positive energy and growth to our city, county, and state. A special thanks to Community Bank for working with the City of Flowood, along with Southern Lifestyle Development to see a vision, develop a plan, and strive to enhance the quality of life for decades to come. The City of Flowood has been Blessed with numerous ventures, both commercial and residential, but this one will have the “town-center” styled atmosphere, which is needed.